We glorify Spring Cleaning season for a reason; getting rid of old goods is a great way to feel refreshed and invite more freedom into your life. If that’s not convincing enough, there are at least 10 reasons why downsizing is an important step to take for yourself and for others, too! 1. It can help you prepare for a future move. If you’re considering moving into an Assisted Living or Independent Living facility, downsizing your existing home can help make that transition much smoother. 2. It can help you make room for assistive devices and other home modifications. If your home will need a bath installation, guardrails and other adjustments for better mobility, removing extra furniture, foliage and unused merchandise can help make these home modifications a breeze. 3. 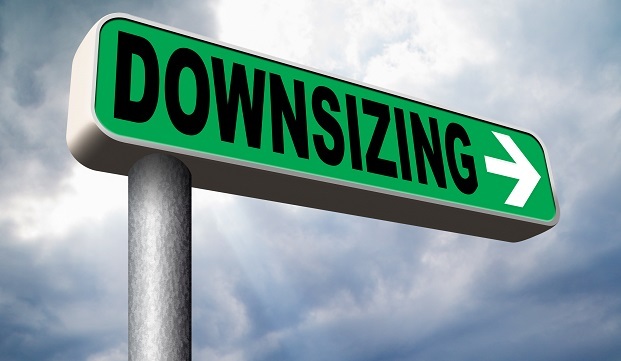 Downsizing can help make room for a live-in family member or caregiver. If you expect that you will need a full-time caregiver, removing unwanted goods can help make room for that individual should they need to provide you with 24-hour care. 4. It can benefit those in need in your community. Unused goods, especially unwanted appliances, old furniture and other household items are always welcome at local shelters, furniture banks, group homes, churches and crisis centers. You may even have a friend or family member who could use a hand-me-down that’s collecting dust in your attic. 5. It makes housecleaning a breeze. Fewer household items means less hassle with cleanup, as sofas, carpeting, home décor and other extra furnishings require extra care to keep them looking their best. 6. You can earn extra money. For those seeking supplemental income, a large downsizing sale full of home furnishings will attract a lot of visitors with cash in hand. With the help of a few extra hands, your front lawn can be a weekend marketplace. 7. It can help keep your home safe. Especially for those with mobility issues, extra furniture can make home navigation difficult. Moving out home furnishings can help open up tight hallways and living spaces. 8. Your home will look better (and bigger). Leaving only essential home décor, a home with less furniture looks more modern, and seeing the actual size of your home may surprise you. If you feel like you have too much space, look for space-saving solutions for home décor, such as wall hangings, dramatic drapes, a new paint color or improved lighting, instead of bulky planters, statues and other large freestanding furnishings. 9. You will have more space for company. Gatherings with family and friends don’t have to be kept outside. Invite your guests indoors with a better home rearrangement that focuses on minimalism and open spaces. 10. Letting go of things will feel better. 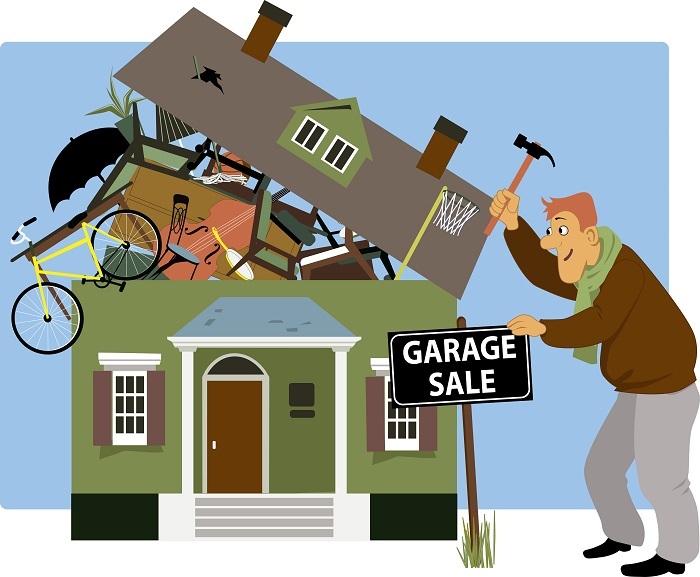 It can be difficult to detach yourself from things you’ve owned for many years. But you may feel better knowing that an unused item is living out its intended purpose in the hands of someone in need. With seniors in mind, this is an article sponsored by The Bridge at Ooltewah.